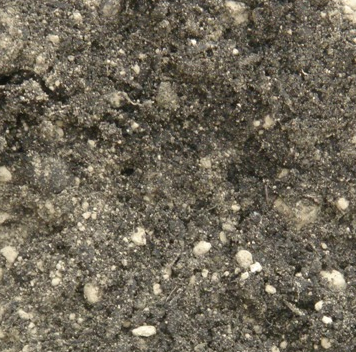 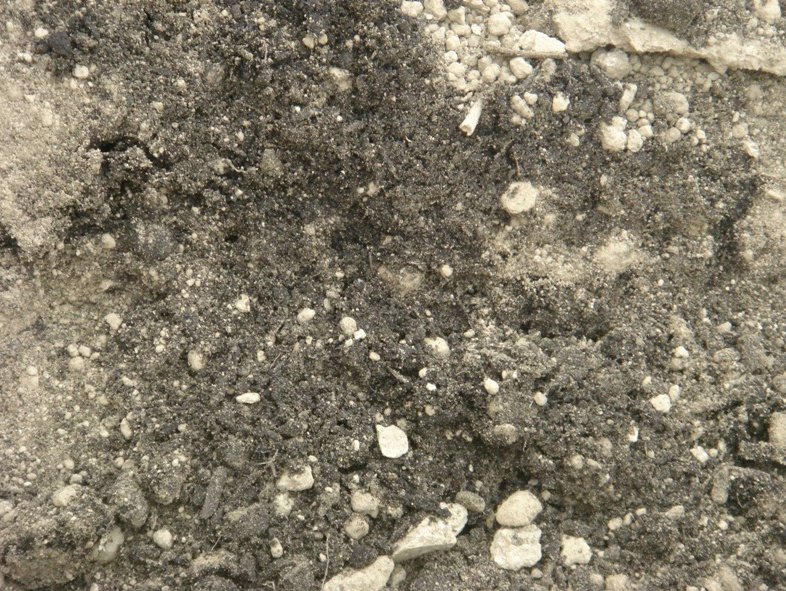 Garden Mix is made up of Topsoil and Compost mixed together. 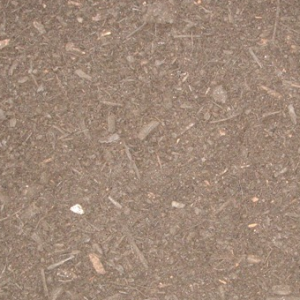 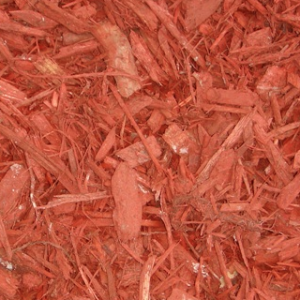 Garden Mix is used for sod or grass seed preparation or adding to existing garden soil. 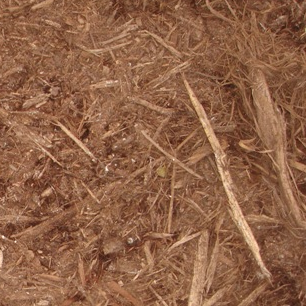 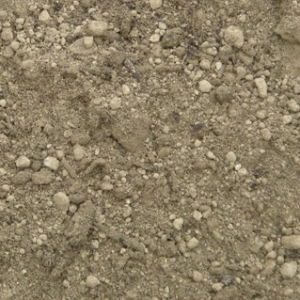 It is looser than topsoil and provides essential nutrients to the garden.